THE news about the election of President and Vice President will be hot till August. 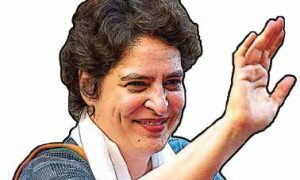 There is no indication from either the BJP or the Congress, but lobbying within the BJP has started and names of different leaders are emerging. One section within the BJP is advocating for External Affairs Minister Sushma Swaraj as President. There is another lobby which is advocating the candidature of Lok Sabha Speaker Sumitra Mahajan. However, sources disclosed that BJP President Amit Shah is not happy with the Speaker. Jharkhand Governor Draupadi Murmur, a dalit adivasi leader from Odisha, is another strong candidate. The rumour mill is also propagating the name of film star Amitabh Bachchan for the first citizen of India. 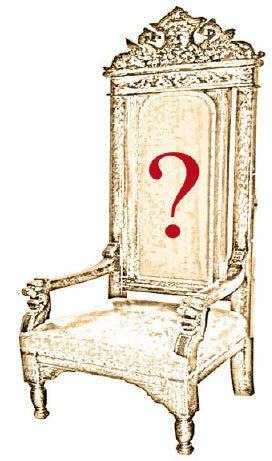 For the post of Vice-President, the names of former Chief Justice KG Balakrishnan and P Sadashivam are emerging. There is another lobby which is propagating the name of Venkaiah Naidu for the Vice-President of India. 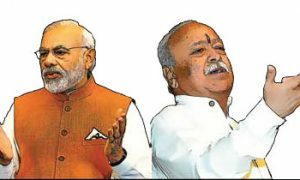 Insiders within the BJP also feel that if wisdom prevails, then veterans of the party Lal Krishna Advani and Murli Manohar Joshi are the most suitable candidates, keeping in mind the dedication and commitment of these leaders. 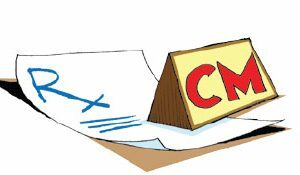 In the given political atmosphere, the battle for these most prestigious posts will gain momentum after the results of five state assembly elections. It has to be seen who RSS Chief Mohan Bhagwat, Bhaiyaji Joshi and Dattatreya Hosbole recommend to Narendra Modi. One top BJP leader informed that Modi will choose a personality who will fetch him votes irrespective of RSS or BJP affiliations.